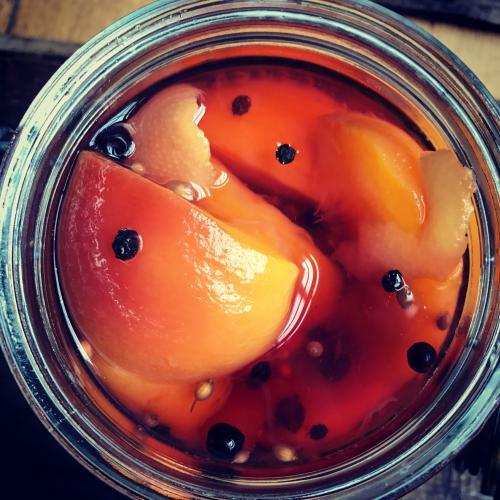 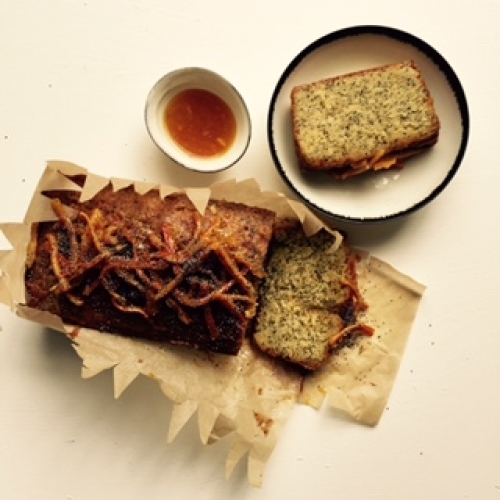 A moist poppy seed with orange syrup and candied orange peel on top. 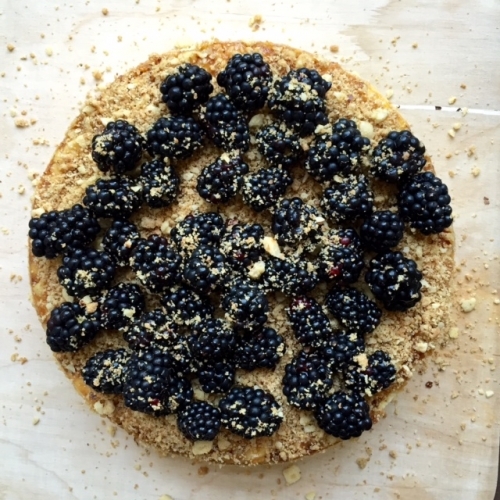 Apple crumble with blackberries and marzipan. 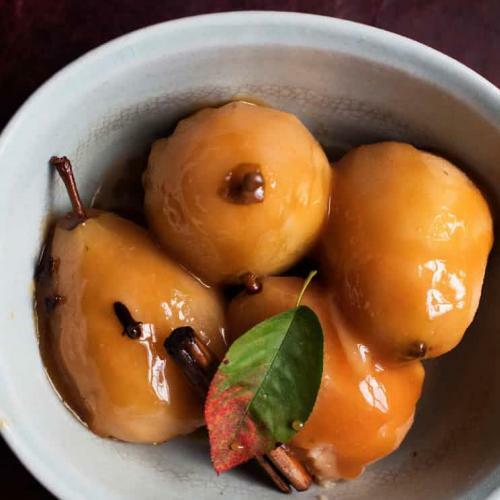 Dessert apples, stuffed with quince paste and golden sultanas. 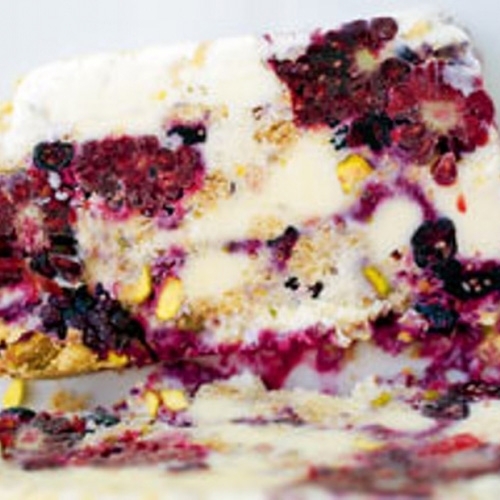 A creamy cheesecake with biscuit crumbs, hazelnuts and blackberries. 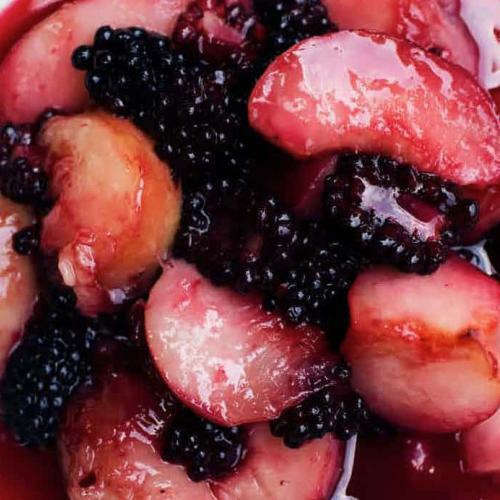 Blackberries cooked slowly with white peaches, butter and sugar. 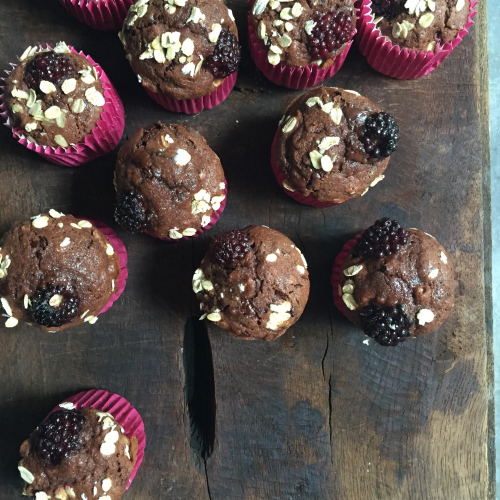 Soft, light little hazelnut cakes with berries and nuts. 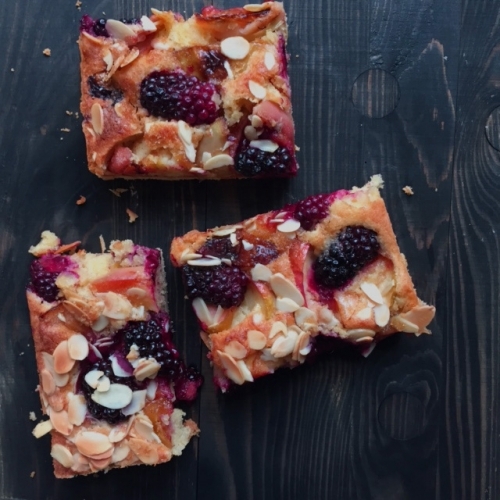 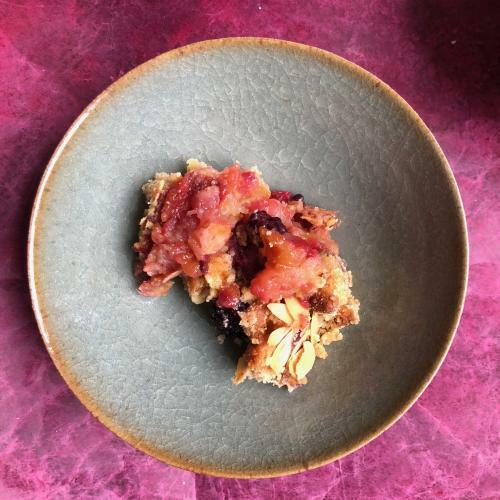 An almond tart with caramelised apples, blackberries and flaked almonds. 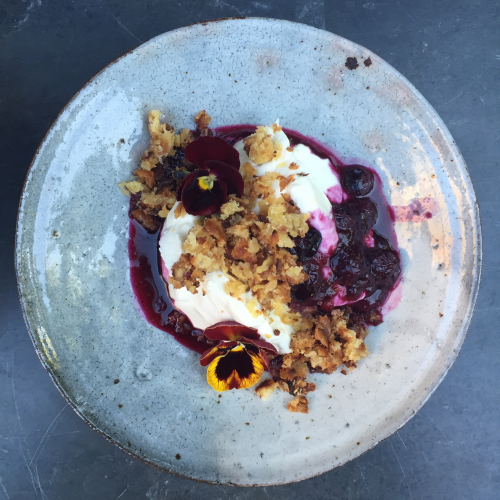 Strained yoghurt, vanilla, blueberry sauce, toasted sugared crumbs. 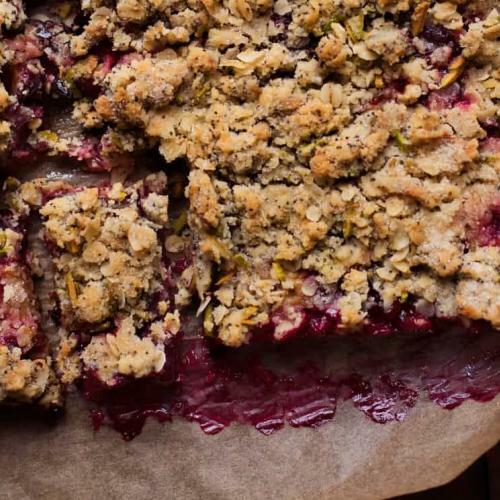 Apple and Blackberry with marzipan crumble. 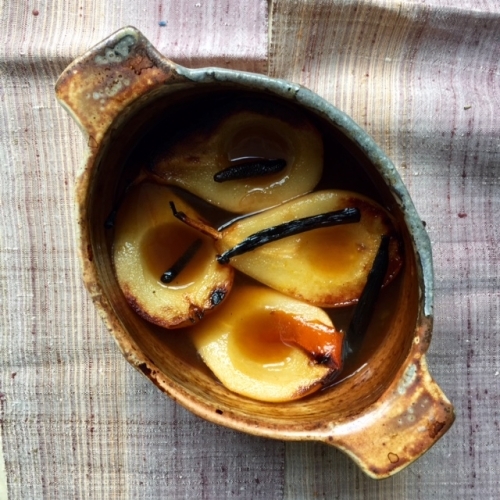 Baked pears with maple syrup, orange zest and vanilla. 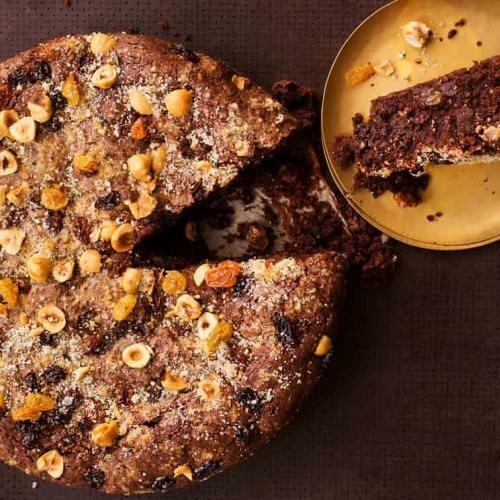 A shallow, autumnal fruit and nut cake. 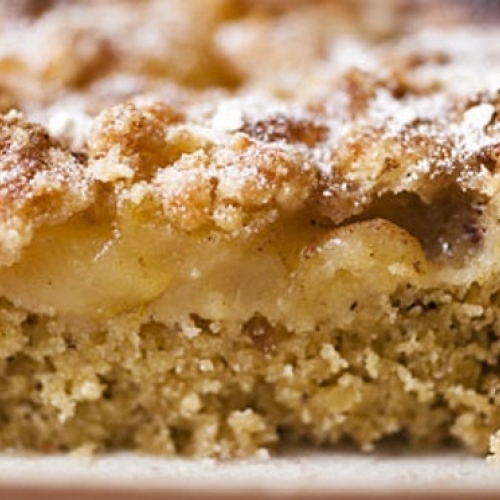 Works as a dessert and an afternoon tea cake. 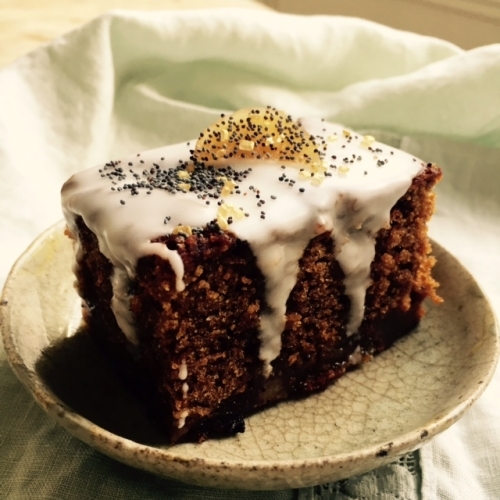 Ginger cake, with a layer of pears, with lemon icing and poppy seeds. 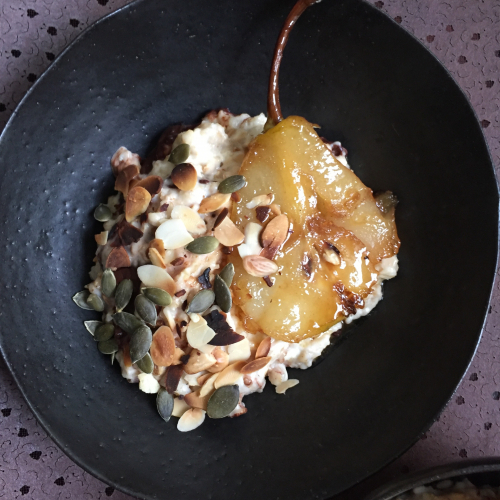 Porridge, with dark chocolate and baked pears. 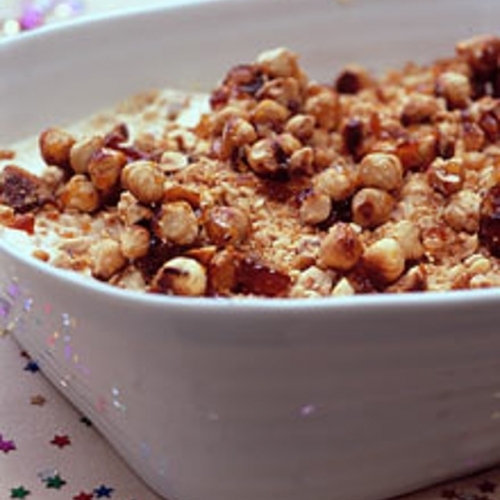 A lovely, if rich, autumn pudding. 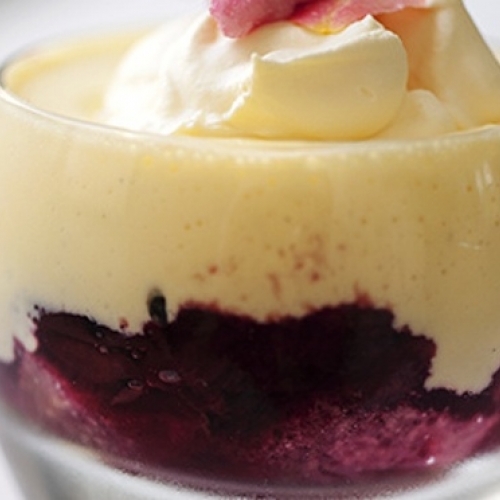 A sort of Italian trifle. 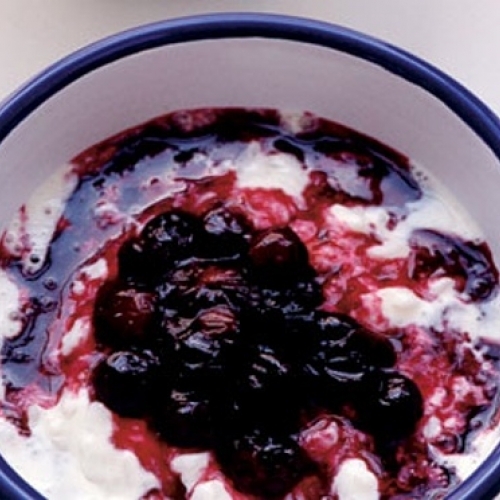 Sweet pudding rice cooked with mascarpone and stewed blueberries. 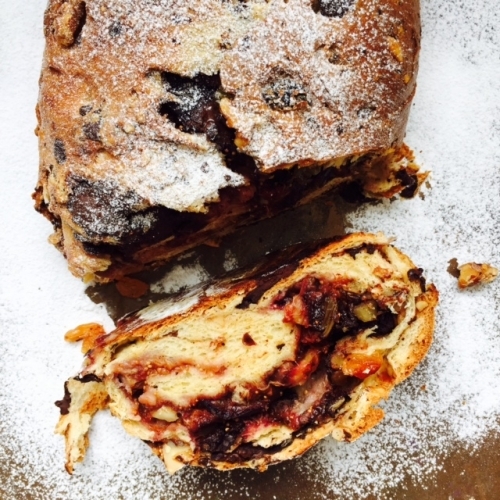 A cake of fresh figs and almonds baked in the style of a stollen. 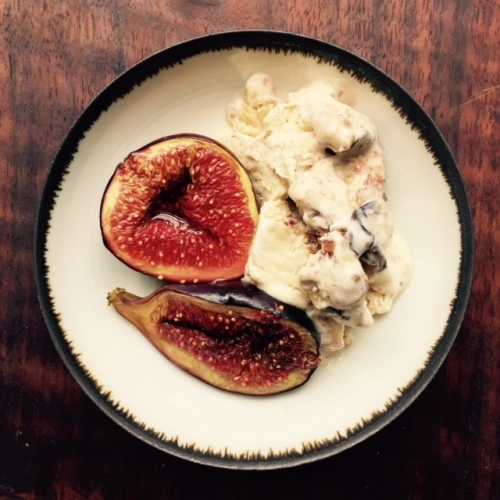 Figs, baked with Marsala and served with a no-churn fig ice cream. 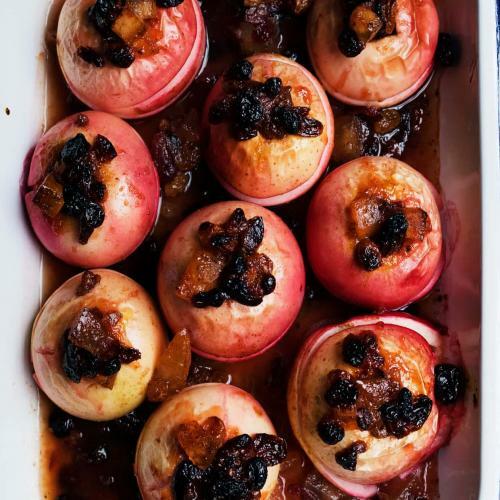 Plums and grapes, baked in their juices to serve with cheese. 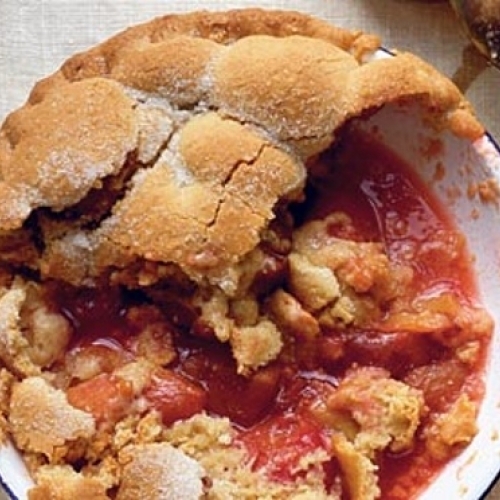 A plum and almond frangipan pie with puff pastry. 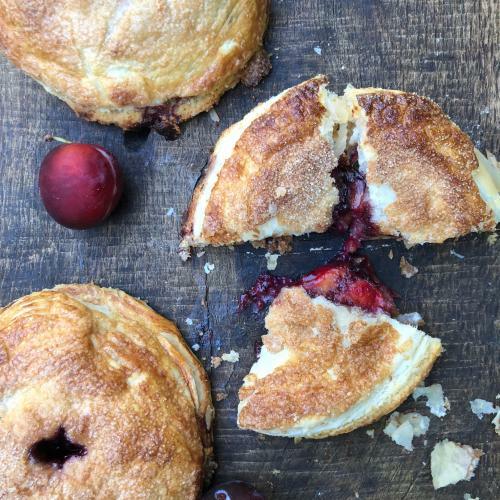 A single crust plum pie for juicy late season plums. 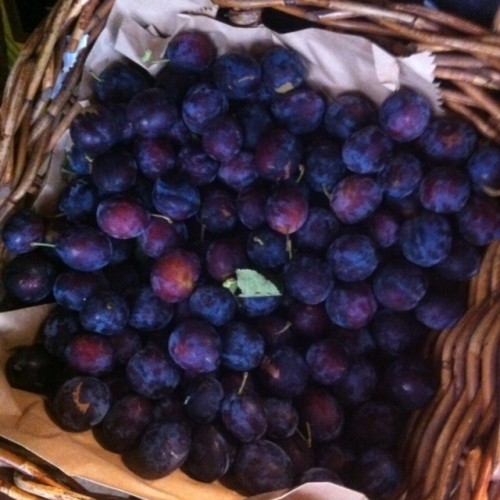 Damsons or late season's plums with a layer of custard and cream. 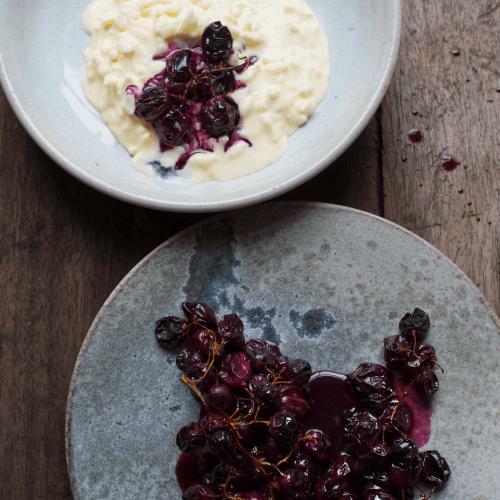 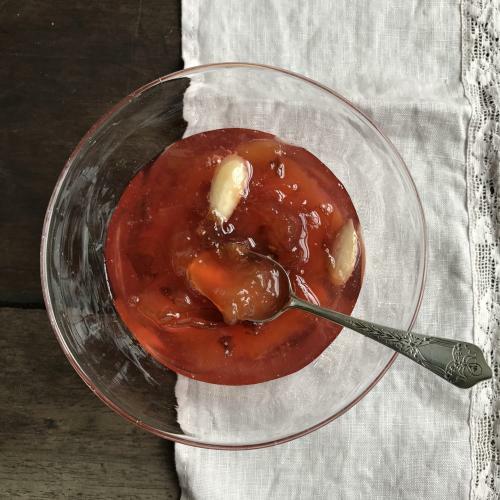 In the style of a summer pudding but with the glorious short-season damson. 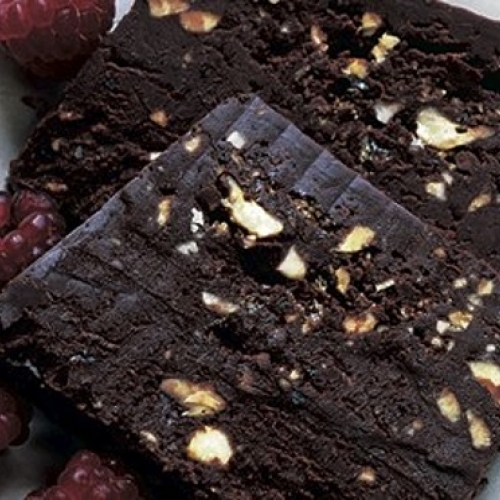 A truffle like praline flecked chocolate slice to serve in small slices. 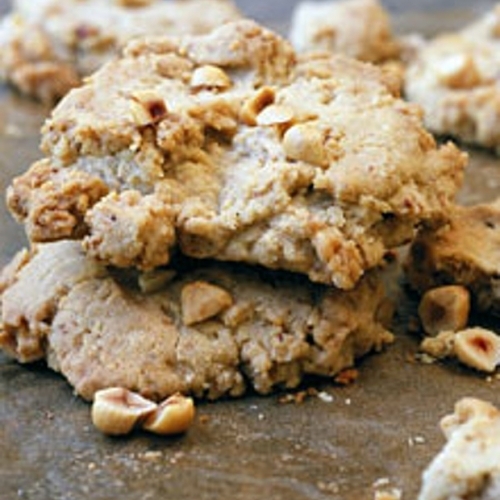 Crumbly dark chocolate chip biscuits for eating with coffee. 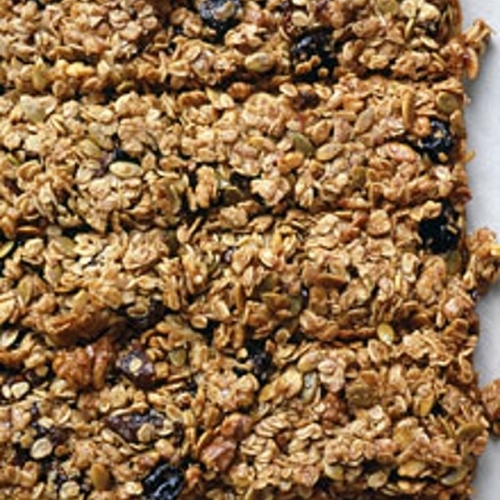 Nutty dried fruit and seed bars. 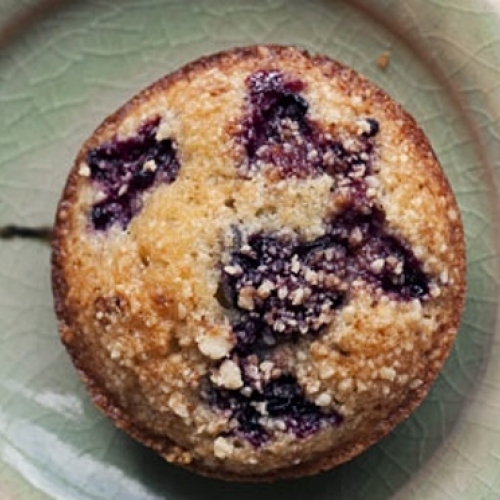 Just the thing for a packed lunch box. 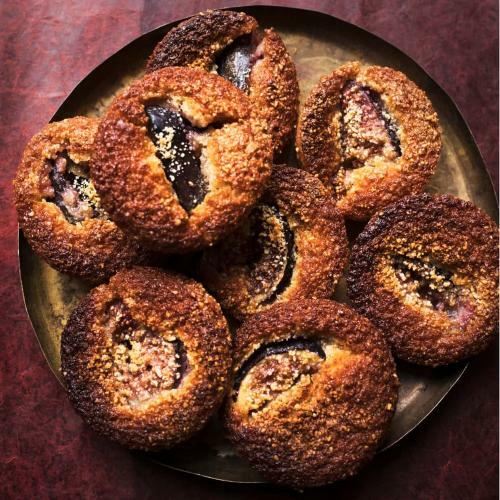 Crunchy black fig and toasted hazelnut cakes for an autumn day. 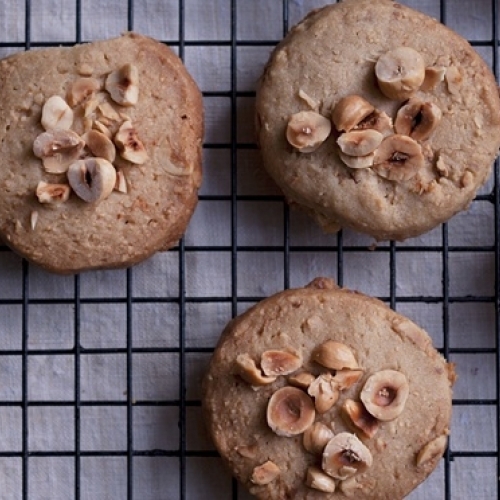 The crumbliest, maple syrup scented cookies. 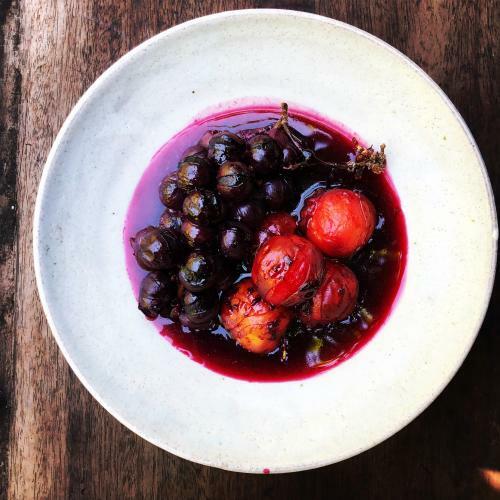 Perfect for an autumn day.